Attorney Jay Arnesen is a retired police officer who now dedicates his life to defending citizens charged with criminal and traffic (DUI) offenses in Deerfield Beach, Margate, and Miramar, Florida. In fact, he has advanced training in weapons, drugs, and DUI testing. 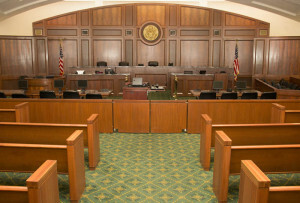 He now uses that training and experience to best defend his clients in court. 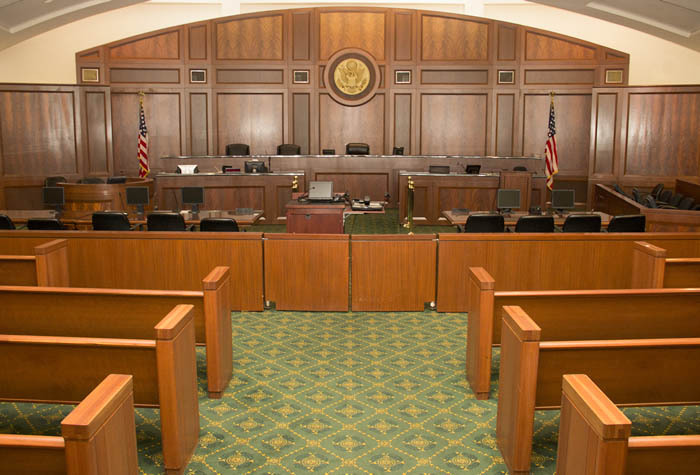 With offices conveniently located in Fort Lauderdale and Boca Raton, Mr. Arnesen appears in courtrooms throughout South Florida on a daily basis. Contact our offices anytime at 754-581-8782 for immediate assistance. The initial consultation is always provided free of charge. If you are facing a violation of probation or community control in Broward County, contact our Fort Lauderdale offices now for immediate assistance. A violation of probation can be based on a failed drug test or failure to comply with conditions of probation (like meetings or financial obligations), or it can be based on a new arrest. Regardless, you need an experienced criminal defense lawyer to represent you in court and negotiate the best possible outcome with the prosecutor and the judge. Many times, probation can be continued and jail can be avoided. Also, a hearing can be conducted if there are any defenses to your alleged violation of probation. Mr. Arnesen, a retired police officer, handles criminal defense cases and is available immediately to assist you. If you or a loved one has been accused of a violation of probation in Broward County, FL, contact our criminal defense lawyers immediately at 754-581-8782. The initial consultation is always provided at no cost to you.